Home | Internet Marketing | Internet Marketing Strategies | Does Your Company Need to Hire an Internet Marketing Team? 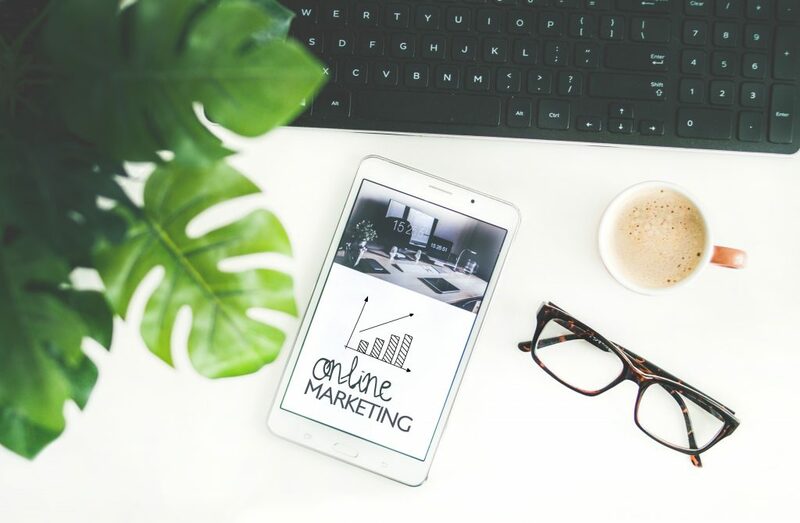 If it’s time to take your business to the next level, you might be wondering if you should hire an internet marketing team. It’s totally fine if you don’t know a lot about marketing, there are many teams out there who are legitimate experts on the topic and can help your company succeed. Thinking that your business could prosper through stronger marketing efforts? Consider hiring a team (like Gustin Quon) to help increase your profits. An internet marketing team can begin by helping you evaluate what your specific business needs are. Since they’re experts at SEO (search engine optimization), they can determine what you’ll need for your website to generate better rankings. Once they’ve figured out what your company’s needs are, they can develop an optimal strategy so that you can effectively meet all of your goals. 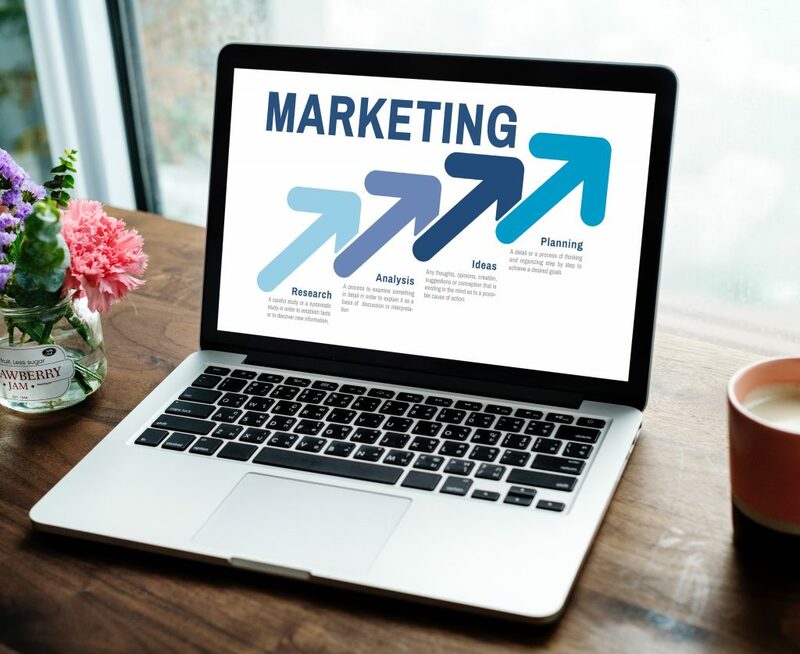 Whether you’re interested in growing your sales and profitability or you want to focus on expansion and brand awareness, an internet marketing team can help you get there. The internet marketing world can be confusing if you’re not familiar with the terms. An expert team can take the guesswork out of it for you by handling your marketing needs. That could look like them tracking your Google AdWords results or retargeting your advertising. A team like Gustin Quon helps you keep your cost per lead low, so that you can have more traffic to your site and increased revenue. They’ll even work to streamline a lot of your processes, so that all aspects of your business will work well together. The team can also provide you with reports that illustrate which options will work the best for your particular business needs. By tracking conversions and using digital marketing resources, they can easily demonstrate exactly what your business should do to prosper. In addition, marketing teams can ensure that your website is running in the most beneficial way possible. That means the team will make sure your site has the best coding, page speed optimizations, URL structure, sitemaps, and more – all with the overall goal of growing your business and keeping your current customers or clients satisfied. Some marketing companies can even help you with app development, social media monitoring and strategy, and data mining and analytics. Basically, the sky’s the limit with where you’ll be able to take your company with the help of a marketing team. Consider hiring an internet marketing team like Gustin Quon if you’d like to reach your business goals but don’t have the marketing savvy to get there on your own.